Pallas-Yllästunturi National Park is the third-largest national park in Finland, located in the Lapland region, in the municipalities of Enontekiö, Kittilä, Kolari and Muonio. 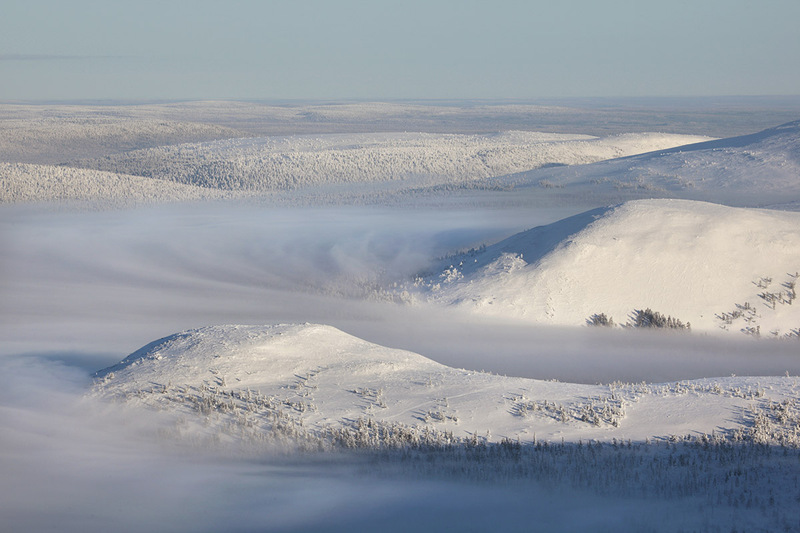 It was formally established in 2005, when Pallas-Ounastunturi National Park was joined with Ylläs-Aakenus protected area. It is the third largest national park in Finland, covering 1020km2. The high fells of the park are the southernmost place to see some arctic species in Finland. There are almost 100km of fell chain in the National Park. The highest fell in this chain is Taivaskero, which is 807m high. 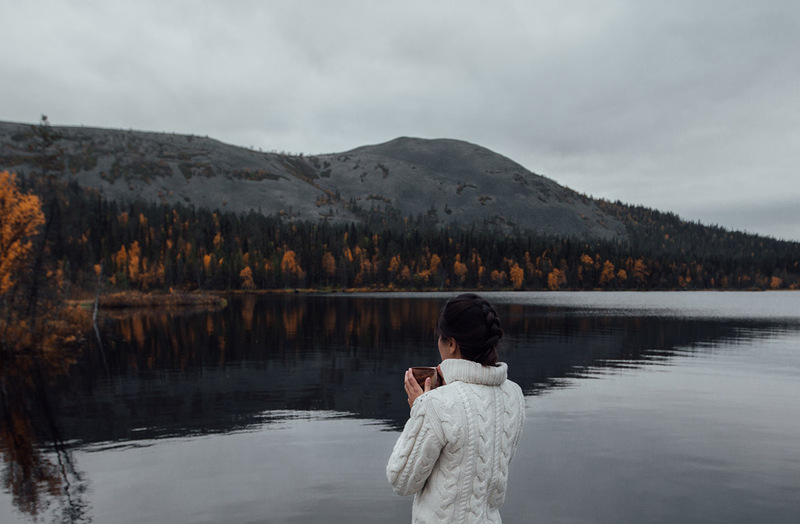 Most of the park consists of primeval forests and various types of muskeg.Pallas-Yllästunturi National Park has around 350km of marked hiking trails. There are several nature trails in the National Park, which are not very demanding and have information boards on the area’s natural features and culture. There are many options for day trips. The most popular hiking trail in Pallas-Yllästunturi National Park is the Hetta–Pallas Trail, which is 55km long. 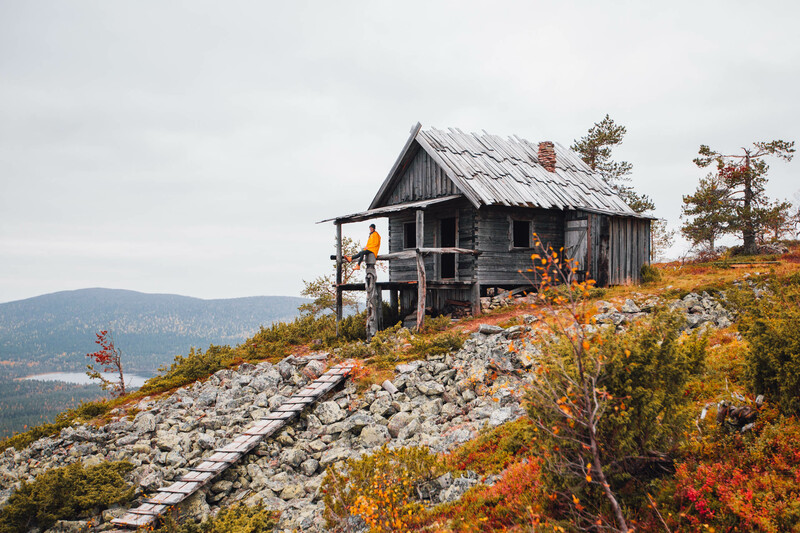 There are 14 nature trails in the National Park, of which 8 are in the Ylläs area, 4 in the Pallas area, and 2 are in the Ounastunturi Fells area.The trekking trails and services of Pallas-Yllästunturi National Park are found on Excursion Map. To visit Pallas-Yllastunturi National Park and other attractions in Muonio, use our Muonio trip planner . Very nice Park, with many options of hiking, all of them are very well signposted. We went to the Kellokas visitor centre, and desda there did a short circular route, which gives you an idea of what the Park (Varkaankuru, 3.5 km route). The visitor center is very full. Walked along the route 7 km. Stunning views from the top! Golden autumn, Lake, deer stones, unrealistic colors. Deer graze right beside you, periodically glancing at you incredulously. Routes of various complexity and length. A great place for enjoying nature, beauty, complete Idyll. Tourist leaflets in most major languages.Good map wall displays of all the different seasons walks,cross country tracks etc.Good displays down stairs all about Finish life most hands on for the kids. Knowledgble staff on the tourist information desk,nothing is a problem. Small shop selling National park branded items.Great restaurant / cafe sandwiches soft and hot drinks.Hot lunch circa 13 euros soup breads hot drinks desert all included.Spent 3hrs here.Recommend taking a sledge you can get a good couple of 6-800m runs back to the village. It's been said that this park has the cleanes air in Europe! Very nice choice to go for a walk to admire wildlife!